We’re all eager to ditch that winter coat by the time baseball season comes around. But everyone can agree that every season is flannel season. So, break out your best woolens and join the Crew for Cabin Fever at Miller Park on Saturday, March 30. Fans who purchase a special Theme Night ticket package will receive a seat to the Crew’s game versus the Cardinals, plus a one-of-a-kind Brewers flannel shirt. 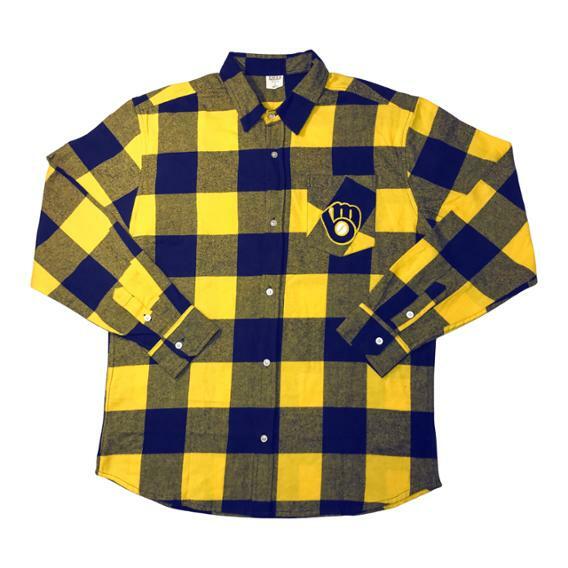 Did anyone purchase the Brewers flannel shirt? How did they buy one. I don’t see any on exchange.